I was traveling somewhere the other day and I realized that I was without my phone. And the feelings attached were something like: more-than-slightly discombobulated, at least disconnected, somewhat irresponsible, letting the “side” down, off balanced, naked, to name a very few. I sleep (perhaps sleep is too generous a word) with the iPhone and iPad by our bed. When I awake each morning, before my morning prayers, before I make a “comfort stop,” before I do anything else, I reach over, check my emails, the news of this early day, and perhaps Facebook installations. I want to be clear about this, I have a love-hate relationship with technology, far more accurately, my life is far more dependent on the immediacy technology affords than I could have ever anticipated. So here’s what I have learned. And please understand, on most occasions I am able to differentiate between that which has been learned (perhaps a cognitive exercise) and integrating that which has been learned into my experience (more often than not, an exercise of the heart [namely, putting into real practice]). It is not conducive to a healthy, holy and happy relationship to be so inextricably connected to our technological devices. So yes David, the worst place to keep your iPhone and iPad is by your bed. And perhaps it is far better to walk downstairs (Tracy typically begins her day before me) and bid good morning to your wife prior to doing anything else, duh? Similarly, consider for a moment the number of times you have observed couples in “social situations” with their heads looking down at their phones rather than directed toward one another. You must know what I’m on about. Tracy and I recently saw the film “Her” which was about a guy who fell in love with his OS, his Operating System. Unfortunately this story wasn’t too far from home. I have also learned that this immediate and expedient culture of which we are a part (technology is the vehicle) doesn’t necessarily ensure healthy, holy and happy relationships. Sometimes we need to pause and consider and reconsider our responses before we make them. Sometimes we discover that delaying a far more substantive chat when a phone conversation or better yet, a face-to-face opportunity is possible, is a much better approach in ensuring the aforementioned 3H relationship. San Joaquin, what has truly prompted my meandering is this. I ask that we rely less on our email conversations particularly when they involve personal or delicate issues, and rely far more on the courtesy that each of us yearn and desire. If we want to be involved in healthy, holy and happy relationships then let’s consider traveling without our phones once-in-a-while. Let’s contemplate having our bedrooms as technological-free-zones. Let’s assume an approach of “prayerful pause” next time we get an email which prompts us to consider firing back an immediate response which if truly considered, would simply complicate an already complicated situation. Let’s honor, respect and care for one another by taking the time to have the sometimes “difficult conversations” or even the “not so difficult conversations” in a way that lead to healthier, holier and happier relationships. So, when you receive a response from me which says, “Let’s hold this conversation until the can see one another and discuss it prayerfully and properly.” Please don’t think for a moment that I am endeavoring to “put you off,” I am simply endeavoring to live in that 3H space with you. In earlier Friday Reflections, Bishop David announced that he is looking for stories of mission and stories about the people involved in the “missional” experience of how you are joining God working in your neighborhoods. Bishop David wants to visit you in your parishes and missions so to participate with you and capture and post on our website the good work that you are doing in your communities. A few parishes and missions have already set up midweek “Missional “Days. For those who have yet to schedule a midweek ”Missional” Day please do so. Please click here for a “Missional” Day request form that will assist in the scheduling process. Please note that we are now scheduling dates for Bishop David September 2014 and beyond. If you have any questions, please contact Ellen Meyer at the Diocesan Office at209-576-0104 209-576-0104 or emeyer@diosanjoaquin.org. 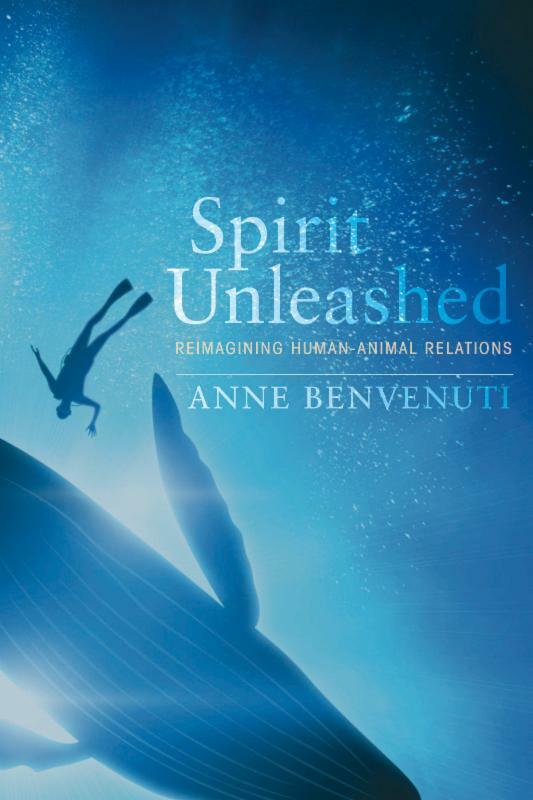 Reverend Anne Benvenuti St. Paul’s, Bakersfield new book Spirit Unleashed has been recently published. Wipf & Stock! You can also order it from Amazon! For more information about Anne’s book click here. This pilgrimage is designed to raise awareness of the region and to showcase the mission and ministry of The Episcopal Church in Navajoland and return to their dioceses and parishes to encourage support for Navajoland. Participants will have the opportunity learn the history of the Navajo and how they have embraced The Episcopal Church for over 100 years, visit historical sites and meet Navajo elders and clergy. During these summer doldrums of stewardship, it is time to plan for the fall giving campaign. Last year, Holy Family Episcopal Church, Fresno used the program from The Episcopal Network for Stewardship, (TENS) with some success. The Dioceses of San Joaquin has joined TENS this year, so their material is available to each parish and mission to use. This year’s campaign, Walking the Way, looks very exciting. TENS provides everything a congregation needs for a campaign, except the people. They have document templates for pledge cards, bulletin inserts and even models of letters to various levels of givers. All a congregation needs is for a parishioner to step forward and coordinate the program. If you feel called to help your church, visit www.tens.org and talk to your priest about this opportunity. TENS was utilized by St. Paul’s Episcopal Church, Modesto as one of the tools that was part of our Tapping our Talents- Sharing our Gifts- Stewardship is Spiritual Healing Campaign last fall. St. Paul’s found that TENS had a positive impact on the success of their campaign and we plan to use it again in 2014. Access to the membership only portion of the TENS website is available by calling the diocesan office to get the diocesan code for 2014. We just scheduled the annual EfM Mentor training. This training is mandatory for all those who want to mentor an EfM class but it’s open to everyone who just wants to learn more about EfM. It’s particularly good for current EfM students who want a summer EfMexperience. All are welcome. Starts: 2pm on Wednesday, 8:30am on Thursday, 8:30am on Friday. Contact Holy Family Episcopal Church at holyfamilyfresno@gmail.com with any questions. Day of Discovery is designed to help Episcopalians broaden their understanding and appreciation of the four groups of ministers in the Episcopal Church. Participants will discover new arenas for ministry as well as see and experience the complementary relationship between all ministers of the Church. Some people limit their definition of discernment as primarily an activity to find THEIR ministry, THEIR career, or THEIR place. This program, on the other hand, will define discernment as primarily a lifelong process of perceiving, listening, and responding to the movement of the Holy Spirit. Most of all, Day of Discovery is designed to help people Discover and Appreciate the Mission and Ministry of Christ, how the Episcopal Church expresses that ministry, and how each person fits into that expression. For more information and registration form on Day of Discovery click here. 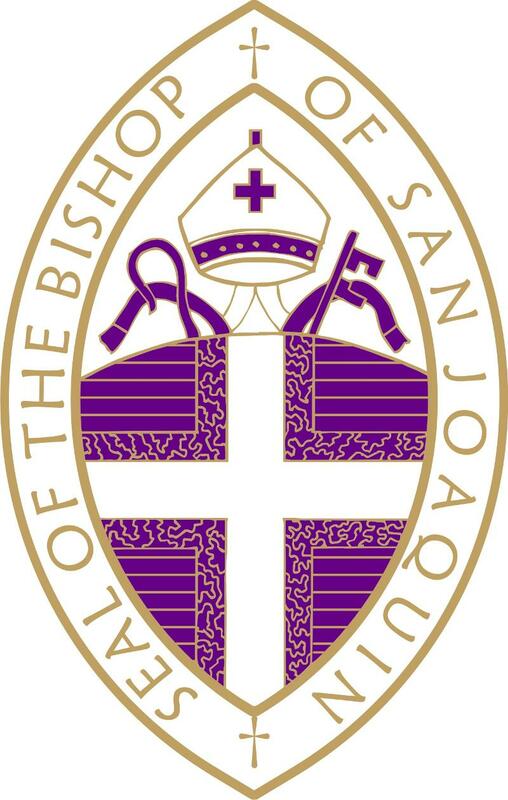 There will be a Northern Deanery Meeting Friday, August 15, 2014 at St. John the Evangelist, Stockton. There will be a Holy Eucharist at 3:00 p.m. and the deanery meeting will be at 4:00 p.m. This meeting is our agreed follow-up meeting to our May meeting regarding the future of St. John’s. At this meeting we will review our progress at St. John’s and further brainstorm ideas about the future of this ministry. Anyone interested in the ministry at St. John’s is welcome to attend. The Diocesan Staff would appreciate your assistance in getting the contact information for the Provast, Chancellor, Dean, or President of the public and private universities, colleges and junior colleges in our geographical location. 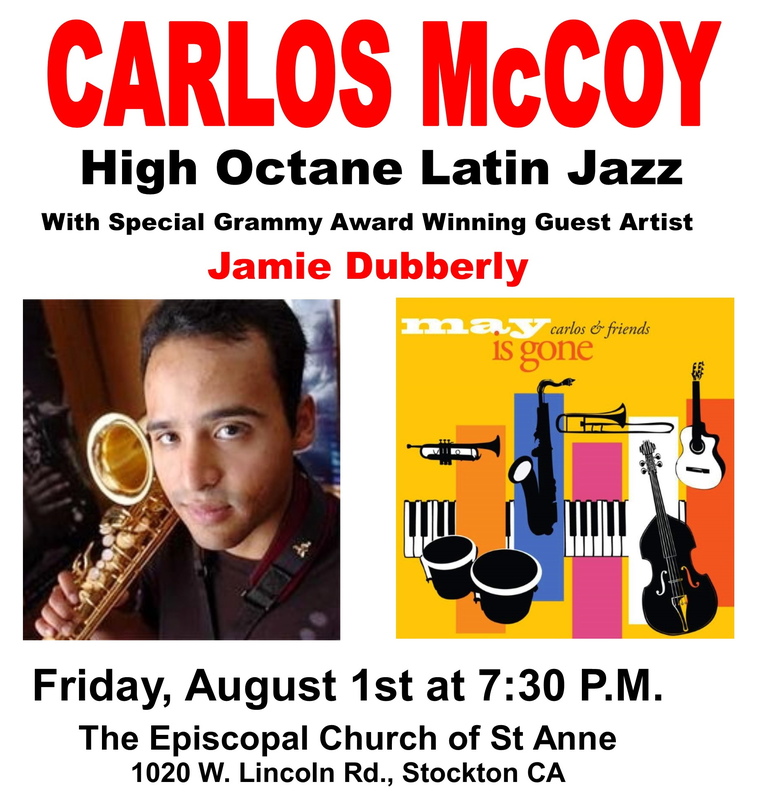 If you know who to contact, please call the diocesan office or email emeyer@diosanjoaquin.org. The 2015 Annual Convention notification packets will be mailed at the end of July. Please inform the Diocesan Office if you do not receive your packet. Be sure to use the 2014 Treasurer Monthly form and discard older forms. Click here for the 2014 form. is to be completed by all parishes and missions and turned into the Diocesan Office. Many thanks to St. Clare of Assisi- Avery, St Matthew’s- San Andreas, St. James- Sonora, St. John the Baptist- Lodi, St. Raphael’s- Oakhurst, Holy Trinity- Madera and Church of the Saviour- Hanford, St. Paul’s- Bakersfield for completing their plan. If your parish or mission has yet to complete the plan get ‘er done. 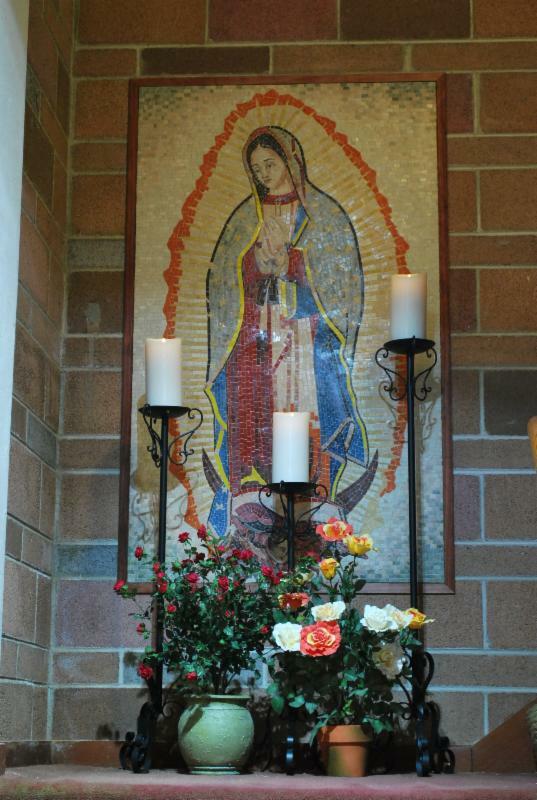 Diocesan Council Teleconference Meeting, Thursday, July 24, 2014, 5:30 p.m.
Saturday July 12, 2014 at Christ the King, Riverbank has been postponed. Watch this space for a later date. St. Matthew’s Episcopal Church is happy to announce that…. This past Lord’s Day at Saint Matthew’s Church in San Andreas, two new Mosaics (fashioned in Beirut, Lebanon) were Blessed during the Sunday Mass. 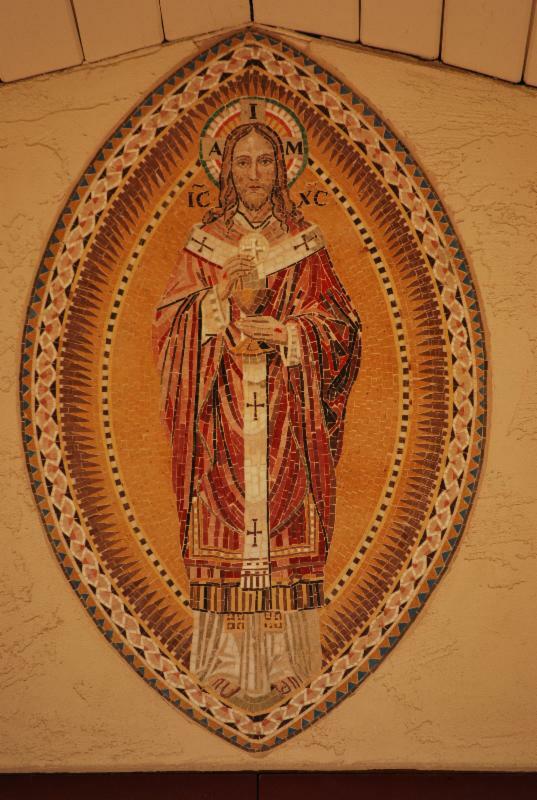 The Mosaic of Jesus Christ our High Priest was placed about the entrance doors going into the church, and the Mosaic of The Blessed Mother: Our Lady of Guadalupe was placed in the Narthex stairway going into the Choir Loft.